I have started doing a lot more mileage this past 2 years and the time has come to buy a new car. I would like to get the car under some sort of finance and the dealer has told me I can reclaim the VAT plus other tax advantages. However, as I'm on the VAT Flat Rate Scheme, I don't believe this is true. Normally, if you were to acquire the car under contract hire (effectively “rent”), as a VAT-registered business you could recover some VAT. The amount of VAT recoverable on the invoice is likely to be restricted to just 50% though. However, as you use the Flat Rate Scheme, I’m afraid this isn’t possible. As you probably know, the Flat Rate Scheme has many advantages. But one of its draw-backs is that you can’t reclaim the VAT on your purchases, except for the VAT on certain capital expenditure costing £2,000 (including VAT) or more. 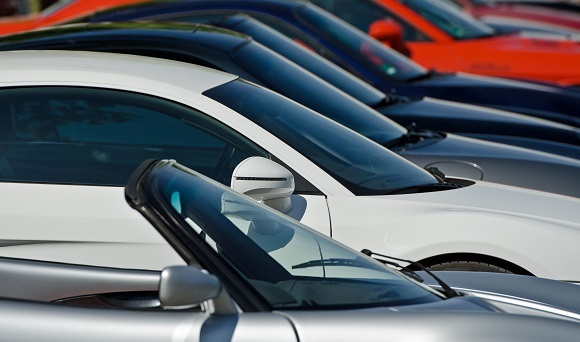 If you were to purchase the car under hire purchase or in cash, you’re also unlikely to be able to recover the VAT unless you can demonstrate that the car is only used for business purposes- and is not even available for private use. Private use includes commuting from home to work. So whether you rent or acquire the car in some other way, it’s unlikely you’ll be able to recover the VAT; either because you are using the Flat Rate Scheme or simply because it is a car you’re buying. An alternative to consider would be a van or “car-derived van”. If they meet certain conditions, they can offer a lot of advantages when it comes to tax. Running a van may not always be practical or suit the image of the business. But if it is possible, it’s worth estimating the figures once you’ve found some cars or vans that you might be interested in. Your local TaxAssist Accountant would be happy to review this for you.